Welcome to Kootenay River Beef! For premium beef at reasonable prices don’t hesitate to contact us. Locally grown and finished right here on Creston’s flats. At Kootenay River Beef we emphasize quality. We believe that everyone who wants should be able to afford healthy beef. We are here to back up that promise. Contact us today. We don’t just say it.. we mean it.. and do it. Cattle are our livelihood. 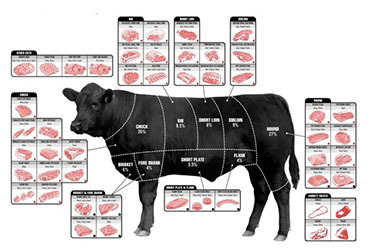 As Canadian ranchers we work hard to provide top quality beef. 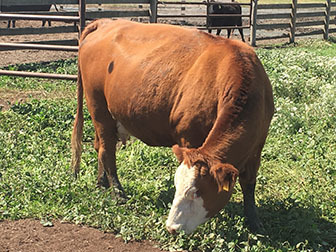 Our beef is fed on some of Creston’s most fertile land. Try it… You’ll love it! Ask us about any specials we may have! As always our beef is raised slow and steady and finished on our land. From our family farm to your table, you can count on top quality beef and the best care for our animals. .